Hidden Meanis Behind "Guardians of the Galaxy 2"
Synopsis: Selected by "Conscious Movie Reviews," "Guardians of the Galaxy 2" is a sci-fi, action and adventure film that reveals Peter Quill's biological father as Ego the Planet. Their reunion lead to a dangerous fight for survival. 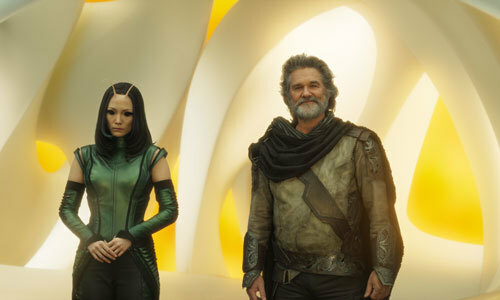 Besides having to evade capture by the Ravagers and golden-skinned Sovereign people, the Guardians must band together to save the whole galaxy while holding their bond as a family together. Welcome to "Conscious Movie Reviews." I'm your host Joy Davis and here to review the sci-fi, action and adventure film, "Guardians of the Galaxy 2." United in their fight against an intergalactic monster, the Guardians of the Galaxy saved the precious batteries of the gold-skinned Sovereign people to earn the release of Nebula, the estranged sister of Gamora. Trouble ensued when Rocket kept some of the Anulax batteries for himself. To the High Priestess Ayesha, it was criminal, ordering a fleet of golden Sovereign drones to go after them into the quantum asteroid field, only to be single-handedly destroyed by Ego. As a crude bunch, the Guardians are family to each other. They were leaders in their own right, yet willing to support whoever needed to lead the group in the moment. Similarly, the Ravagers stayed strong as a gang of misfits with a hierarchy and code of ethics. The film is a good representation of the tribe, the collective being celebrated, where society values the "We" before it shifts again to the "Me" side. This pattern was recognized by Roy H. Williams, a world renowned marketing and advertising expert. It's a cycle that swings like a pendulum every 40 years. According to Williams, the "We" cycle began in 2003 to reach a zenith, and then will make a downturn and end by 2023. During this time, we're on an upswing to see great examples of working together for the common good, inclusivity and volunteerism. The "We" culture ushered in the introduction of online social networking, creator collaborations on YouTube, the sharing economy, a civil rights movement lead by the LGBT communities, Edward Snowden's self-sacrifice as a "whistle blower" for the protection of our online privacy, movie franchises like "Harry Potter," "The Fast and the Furious," "The Expendables," and the resurgence of superheroes banding together to fight crime by the Avengers and The Justice League. During a downturn of the "We" cycle, a team's noble intent of working together for the common good can calcify to become conformity, obligation and sacrifice. 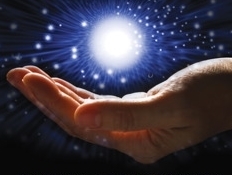 When Peter discovered that his real father was Ego the Living Planet, he was shown to also have immortal consciousness that can manipulate matter to create biological life and death. 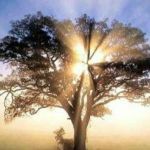 Peter was forced to combine their energies as Celestial beings to activate thousands of seedlings that were planted throughout the Universe to carry on Ego's existence - an example of how your family or tribe can obligate you to do what's expected. Just like Rocket, Ego stole batteries, referring to his son's Life Force energies for destructive use to remake planets in his image - destroying life in the process. Ego's selfish intent was a universal threat to the common good. He had to be stopped. This set up a battle between the Guardians against Ego within the planet's core where his power resided. In the final phase of the "We" cycle, these hard virtues predictably evolve to become legalistic intolerance and self-righteous judgmentalism. There's dangerous times ahead as the "We" cycle ends in 2023. 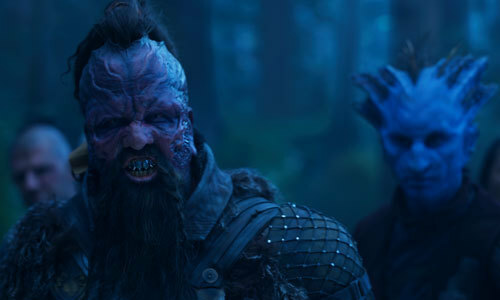 Within the movie, Yondu was exiled by the Ravager community. He abducted Peter years ago for Ego, but kept him to do some thieving together. Child trafficking is a grave offense that violated the Ravager's code of honor. They were quick to punish Yondu, a show of how a group that's "working for the common good" can devolve into self-righteous gang mentality. It was an unfair act against him because he cared for Peter. Another consistent theme throughout the movie was how the father role was either a show of bad patriarchy to be too masculine in an imbalanced way or a show of good patriarchy to allow for expression of the feminine in a balanced way. Strained relations existed between Peter and his father. As a demigod, Ego was hyper-masculine. What he lacked were the inner, feminine qualities of compassion, kindness, receptivity and intuition. Just like opposites attracted to one another for balance, Ego was drawn to Mantis, his pet Empath. She had the gift of feeling others' emotions, another feminine quality he sorely needed, besides her ability to help him sleep. And by having a relationship with Meredith on Earth, Ego was able to experience love that produced Peter. She represented loving matriarchy that was attacked by him when he planted a tumor in her brain. As the father of Nebula and Gamora, Thanos pitted his adopted daughters against each other in cruel ways - a suppression of their feminine natures to become rivals toward each other in an aggressively masculine way. Nebula's attacks hid an unmet need for the closeness of a caring sister. On the positive end of fathering, Yondu served as a surrogate father to Peter. As a nurturer, he freely expressed this inner, feminine trait. Yondu hid the boy for years as protection from Ego, who had killed hundreds of his own children on different planets who were not born with his Celestial abilities. 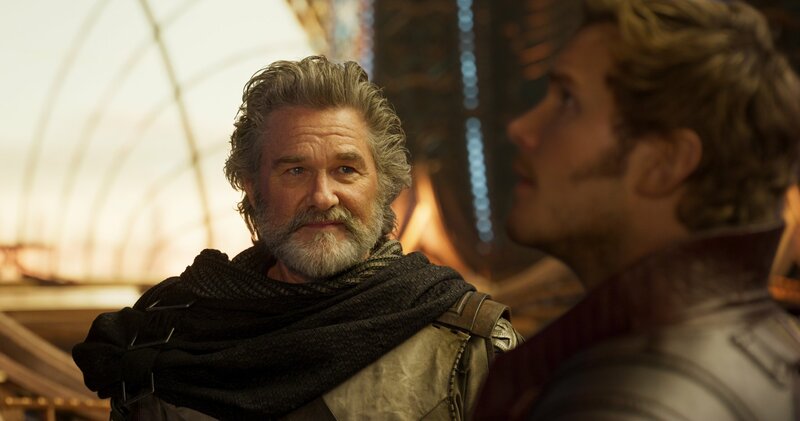 Another surrogate father-son relationship existed between Yondu and Kraglin. When Yondu sacrificed his life for Peter to live, he left his prized Yaku arrow and telekinetic fin for Kraglin. The weapon represented how he lived his life with focused chaos. As for the very cute Baby Groot, he brought out the nurturer in the Guardians to balance their more masculine expression of fighting for group survival and their fight within from feelings of abandonment. It was this love for Groot and each other that kept them together as family.